ASUS Announces Man vs Max Contest! 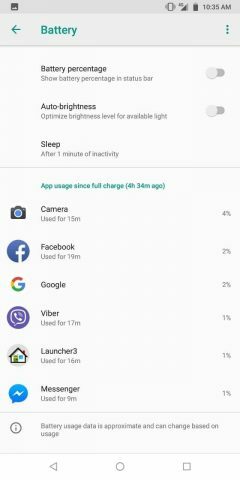 ASUS is calling out to all ZenFone Max Pro M1 users out there to showcase just how they are able to maximize the phone’s great battery life with the Man vs Max Mission! ZenFans, here's a special video message from ASUS Philippines Country Manager, Mr. George Su, himself!He, along with many others, has heard how a lot of you are happy with the overall performance of the new #ZenFoneMaxPro. 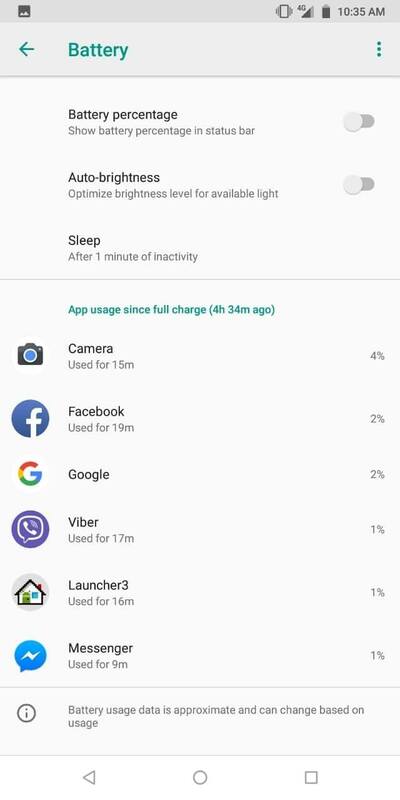 And now, he wants you to join this special mission called #ManvsMax, to show just how much of a beast the ZenFone Max Pro really is in terms of its battery life.All you have to do is comment screen caps of your battery usage, and include a caption that answers the question: How many activities can you do with the ZenFone Max Pro on a single charge? Don't forget the hashtags #ManvsMax #BatteryKing #ZenFoneMaxPro as well. For full mechanics, click here: http://bit.ly/ManVsMaxEach week, we will be drawing the best stories, and participants will each win a 16GB memory card! Be sure to like the ASUS Philippines and ZenTalk Philippines Fan Pages on Facebook. 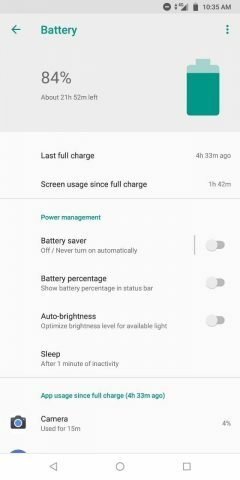 Comment two (2) screenshots the “Battery” window/page in your ZenFone Max Pro’s settings. (like the example below). To take a screenshot with your ZenFone Max Pro, go to your phone’s settings > battery, then screenshot. 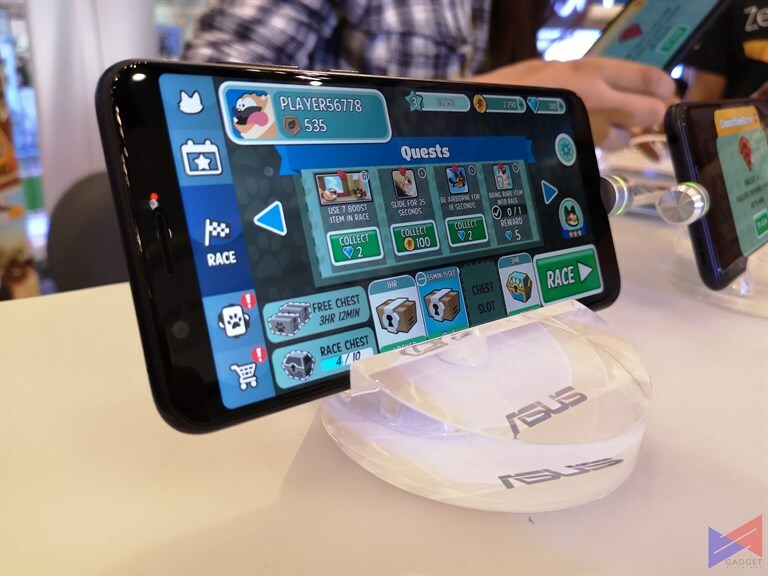 Every week from August 17 to September 13, 2018, ASUS will be drawing 5 names from ALL the entries. Each will win a 16GB Sandisk MicroSD card. So what are you waiting for? join now and answer the call! For more information, click here. ASUS ROG Debuts its Most Compact 17-inch Gaming Laptop, the Strix SCAR II (GL704)! Tamago Partners with eGG Network for The International 2018 Coverage!